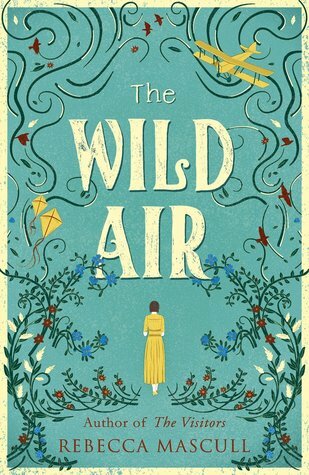 Wild Air is historical fiction. It begins in 1909 in the English coastal town of Cleethorpes, with the story woven around the early aviators and, in particular, the first women to take to the skies. Della Dobbes has always enjoyed working with her hands and fixing things. A great aunt returns from Kitty Hawk, the beach in North Carolina where the Wright brothers tested their flying machines. She fills Della’s head with dreams of flight, then supports Della to make them come true. Faced with ridicule, sabotage and refusals to allow women to fly, Della perseveres and makes her way as a pioneering aviatrix.